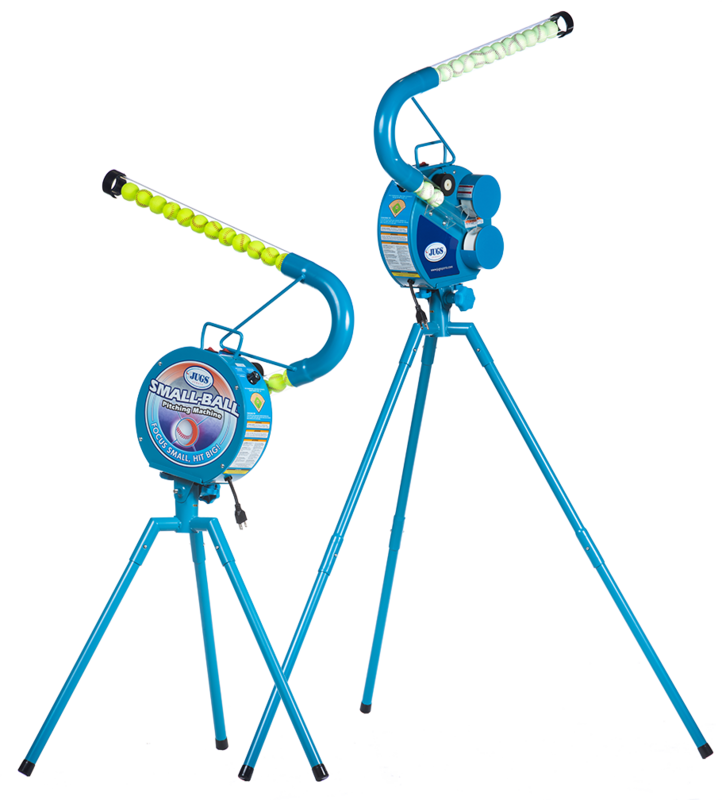 The JUGS Small-Ball Pitching Machine is generally used by Backyard Players, Youth Leagues, High Schools, and Colleges and is perfect for Bunting Drills. Only the JUGS Small-Ball® Pitching Machine will let you improve as a hitter by focusing small and hitting big. 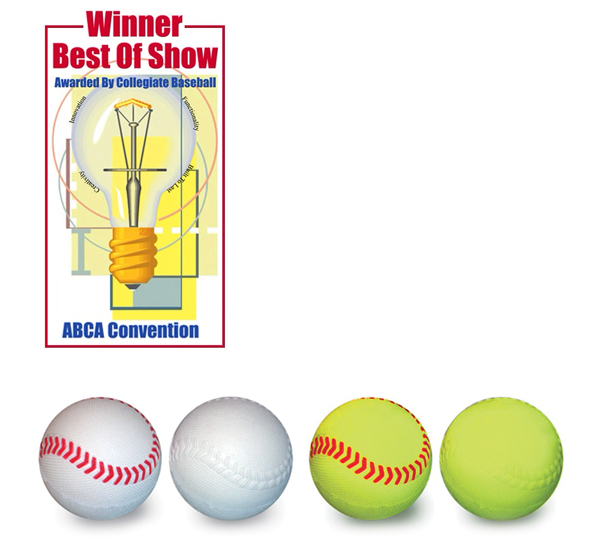 The JUGS Small-Ball® Pitching Machine was awarded "Best in Show" by Collegiate Baseball at the ABCA Convention and simulates speeds up to 75 mph. The Small-Ball® Pitching Machine throws fastballs or overhand curves with uncanny accuracy and is great for ground balls and fly balls. The Small-Ball® Pitching Machine is safe to use anywhere, including backyards garages or your chosen practice field. JUGS polyurethane-foam 5-in./0.5-oz. Small-Balls can be picked up quickly and easily using the plexi extension tube. Trusted and used by the very best at every level of baseball and softball.